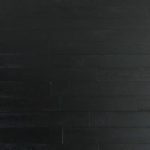 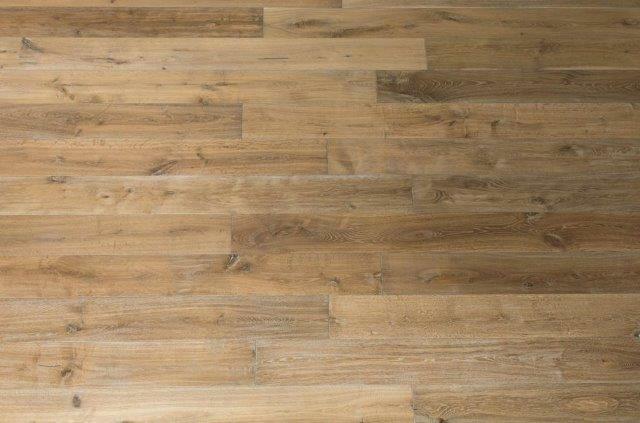 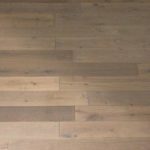  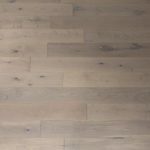 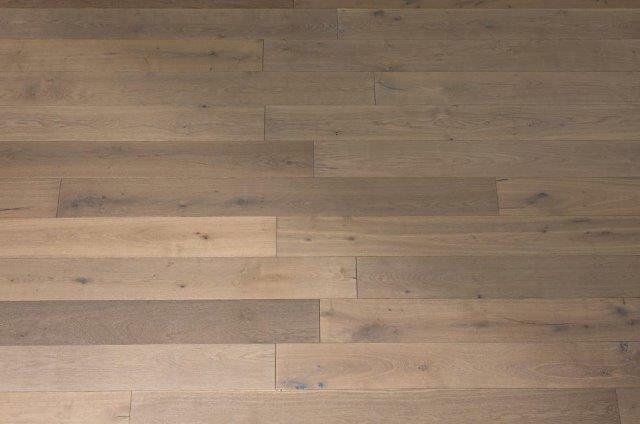 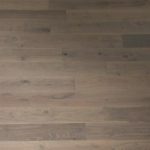 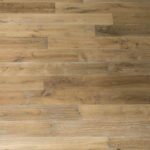 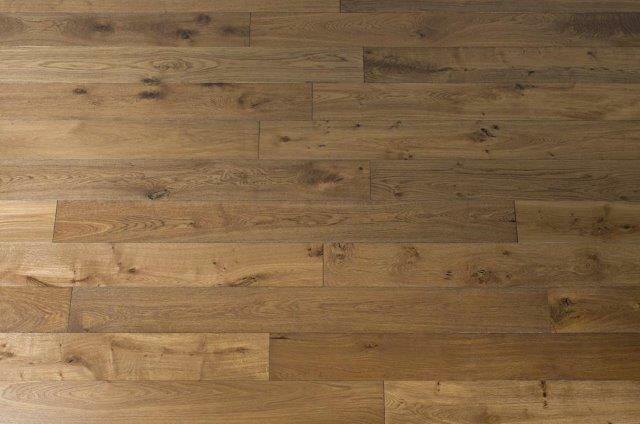 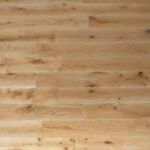 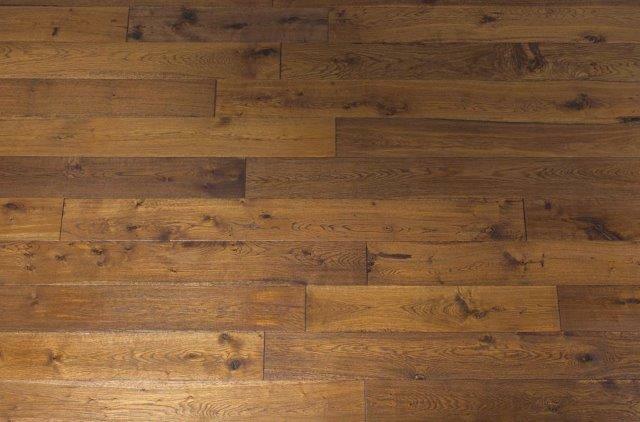 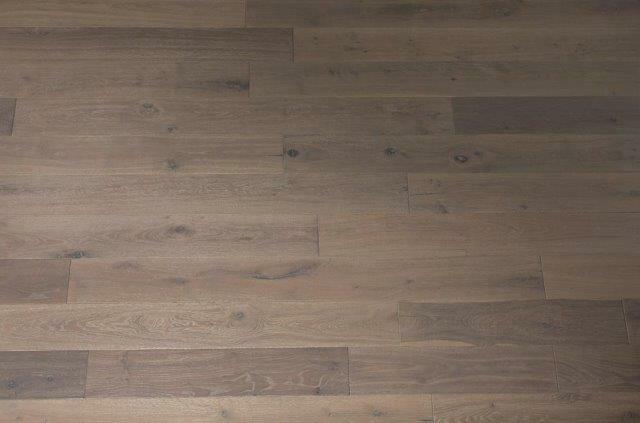 Royal Oak Hardwood Flooring offers a distinctive selection of Hand Scraped / wire brushed / hand distressed hardwood with a UV cured oil 4mm top layer. 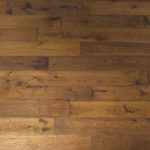 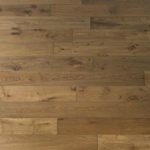 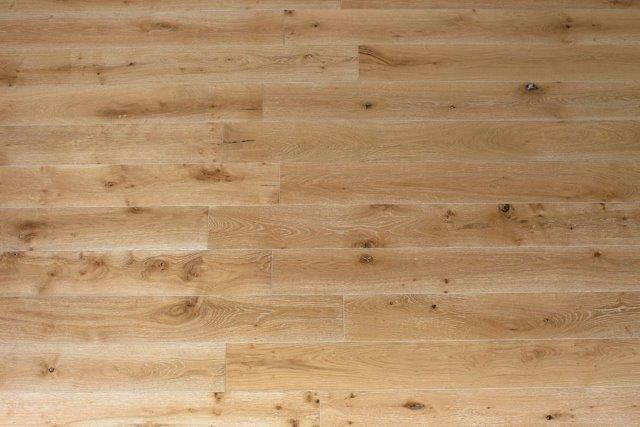 This hardwood floor has been use in many new model homes in California and other part of the country. 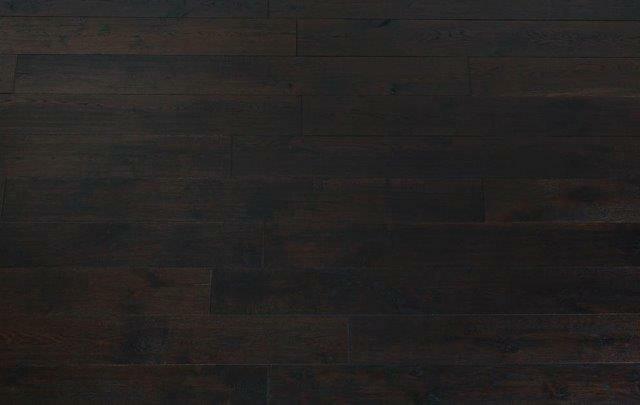 This new Royal Oak Collection was inspired by French mansions. 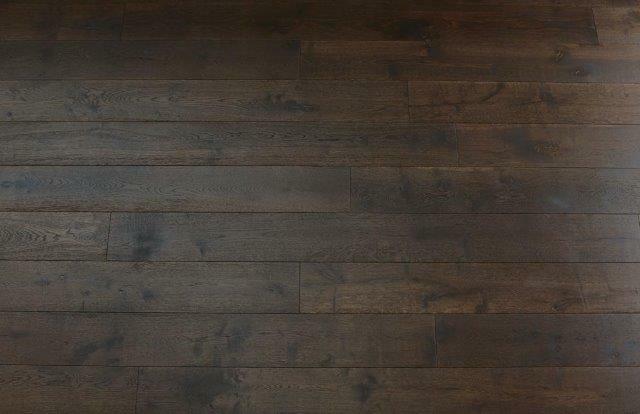 Smoked and stained to bring out deep colors to the European Oak, and wire brushed to add to the rich character for a classy look. 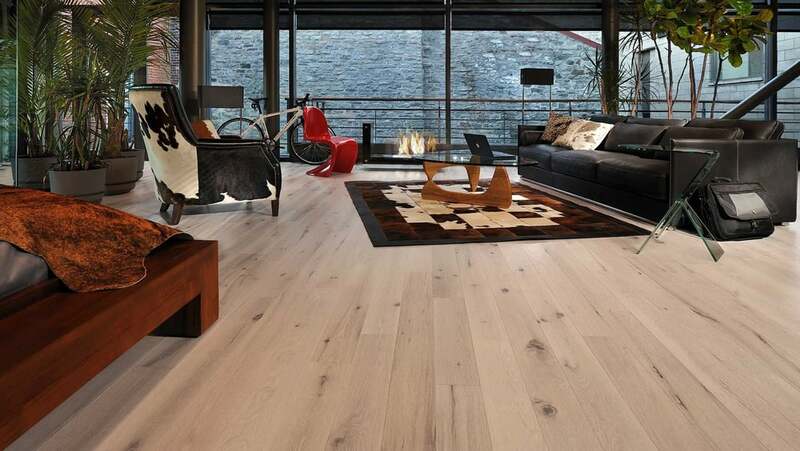 Warranty: 25 year residential surface finish warranty. 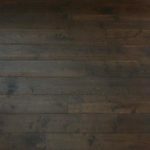 3 year commercial surface finish warranty. 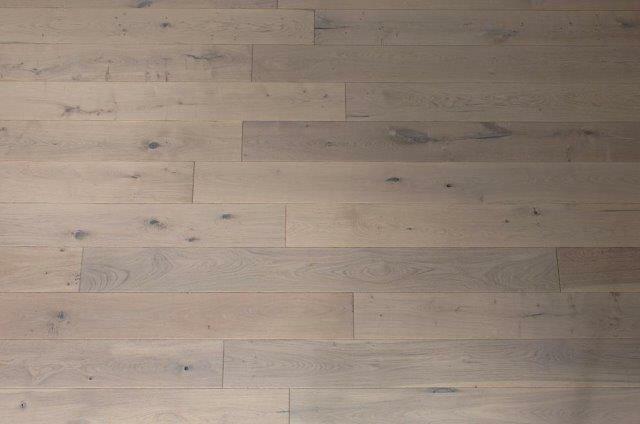 Lifetime structural integrity warranty.